First, we have to congratulate Vinit Sambre because he has been promoted to the prestigious post of Head of Equities in the DSP Mutual Fund. 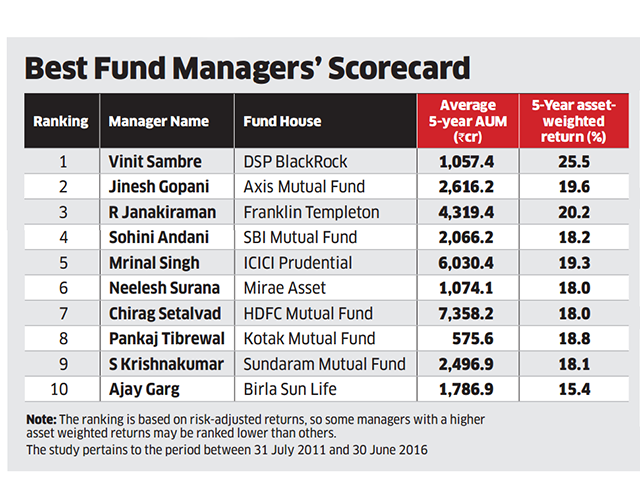 No doubt, this promotion is because Vinit proved his mettle by rising to the top of ET Wealth’s ‘Best Fund Managers’ Scorecard’. ‘Small-cap Fund’, churned out an impressive 5-year weighted return of 25.5% and thrilled investors. 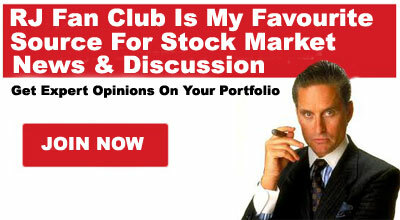 He has also won the confidence of novice investors with his calm and down-to-earth attitude. One issue that is of great interest to us is the salary that Vinit Sambre receives in his post of Head-Equities. On an earlier occasion, I have pointed out that mutual fund managers receive massive salaries that rival those received by corporate titans like Mukesh Ambani, etc. 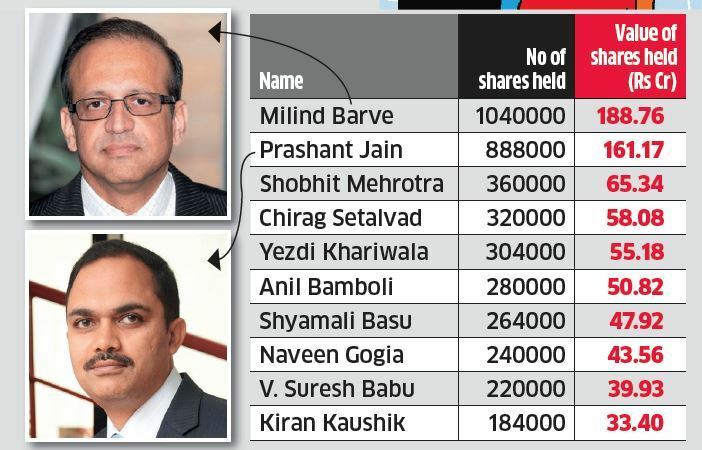 Celebrity fund managers like Prashant Jain, Sunil Singhania, Milind Barve, Sundeep Sikka, Nimesh Shah pocket as much as Rs. 20 crore in annual salary + perks. 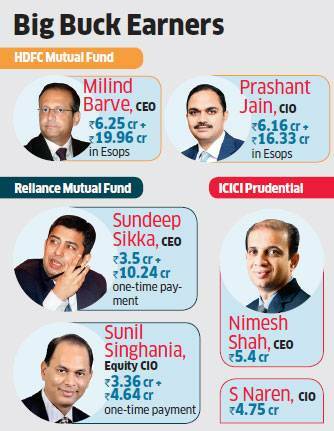 In fact, Prashant Jain, Milind Barve, and the other honchos of HDFC Mutual Fund, have set new standards by raking in an eye-popping fortune of Rs. 188 crore from the ESOPs of the AMC. From this, we can confidently speculate that Vinit Sambre’s salary will be no less than Rs. 20 crore + perks per annum. In 2016, the DSP Small-Cap Fund had slammed its doors shut and turned away investors who were eager to invest large sums of money in the fund. This was an unprecedented move because no mutual fund is known to refuse to take money. 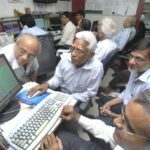 However, the move showed the sagacity of the mandarins of the Mutual Fund because in the savage correction that followed, several novice investors lost the shirts off their backs. One can gauge the severity of the correction from the fact that even Porinju Veliyath’s PMS, which earlier effortlessly churned out a CAGR return of 45%, slumped to the bottom of the rankings (see My PMS Fund Earlier Gave 45% CAGR Return. Now It Is The Worst Performer: Porinju Veliyath Explains What Went Wrong). 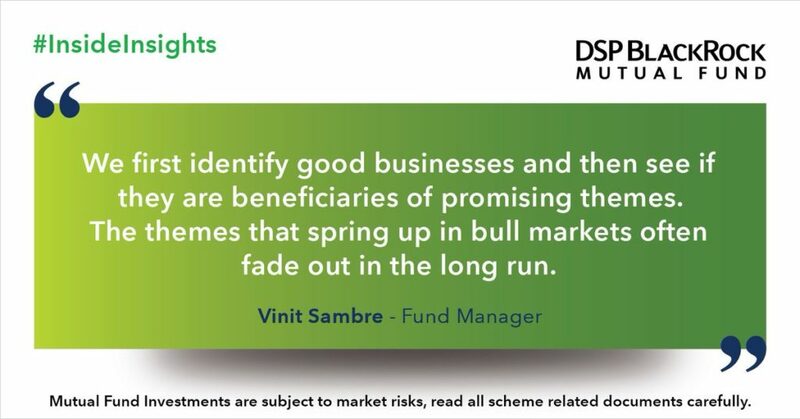 @dspmf DSP Small Cap Fund is managed by Vineet Sambre, a competent analyst with reasonable portfolio management experience under his belt. He has managed this fund since June 2010. Morningstar believes that it is an excellent investment choice in the small-cap fund space. Anyway, now the good news is that the DSP Mutual Fund has once again opened its doors, albeit in a limited manner. This sensational news was revealed by Surabhi Upadhyay. 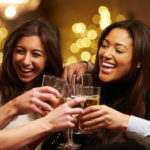 Investors are only permitted to invest in a SIP basis. Lump sum investments are still prohibited. 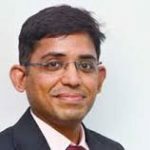 In his latest interview, Vinit Sambre explained that the reason for the liberalization in the policies is because the savage correction has cleaned the “froth” and brought many stocks to bargain basement valuation levels. “The froth is not fully cleaned. I would say it is cleaned somewhat but it is a good starting point for all of us because as an investor one is never able to always identify the lowest price point” he said. He also revealed that the volatility caused by the macroeconomic headwinds will provide opportunities to grab companies which are attractive in terms of the business. Vinit Sambre gave a quick 101 tutorial on how we can spot potential multibagger stocks. He explained that we have to focus on the quality of management and the quality of earnings before deciding to entrust a stock with our money. “Top quality management is the most important factor, beyond which comes the business, the outlook for the business and the other valuation parameters,” he explained. These are the most important pillars investors should focus on, he said. He also pointed out that every company has a value and we should focus on it to understand what is the value of that business, what is the value of the franchise which the management is building and the valuations at which the stock is trading. Vinit Sambre frowned at the tendency of novices of getting their knickers in a twist when the stock markets correct and prices plunge. “During volatile times, whenever we see price correction taking place, for us the value does not get impacted as much as the price. Hence, we take these corrections as an opportune time,” he emphasized. At the same time, when euphoria grips the market and stock prices surge beyond reason, we should take advantage of the situation to dump the junkyard stocks in our portfolio upon our less-fortunate brethren. Now, this is where we have to be on red alert because the names of potential multibaggers are likely to be revealed. First, we have to peep into the top ten holdings of the DSP Small Cap Fund and also peruse the sectoral allocation. As one can see, a massive chunk of 17% of the AUM is allocated to specialty chemical stocks. Vinit Sambre explained that he is foreseeing that a “big opportunity is brewing up” on account of the clamp down by China on polluting companies. Indian companies are gearing up to take advantage of the situation and are aggressively increasing capacities. “The outlook for that set of companies is going to be much better than what they are today. The growth will be much better than what they are today given the kind of capex which they have done,” he said. According to some knowledgeable investors, Deepak Nitrite is likely to be a beneficiary of the bonanza because it has commissioned a new plant to manufacture ‘phenol’, the prices of which are surging in the international market owing to unabated demand. Phenol prices have seen strong uptick recently, to add fuel to the fire we have weak INR also leading to high import prices. 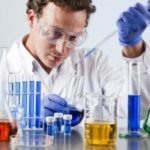 Meghmani Organics is yet another specialty chemical company that we can consider. According to Sonal Bhutra, a young CA with a razor-sharp mind, Meghmani Organics has reported robust results. Actually, we don’t have to look beyond Dolly Khanna’s portfolio to find multibagger specialty chemical stocks. Dolly has teamed up with Ashish Kacholia, Anil Kumar Goel and other eminent veterans and has a strangle-hold on several high-quality specialty chemical stocks such as NOCIL, IG Petro, Thirumalai Chemicals etc. Vinati Organics is yet another powerhouse which has a monopoly/ dominant position in several specialty chemical products. We can confidently buy one or more of these stocks and wait for the gains to gush into our portfolios. NBFC stocks are slightly under the weather now because the interest rate cycle is seen to be inching up. However, this weakness is the ideal opportunity for us to dive into these stocks, Vinit Sambre opined. “We get excited looking at the long-term trends and given the opportunity size, we have backed them up,” he said with a sparkle in his eyes. “The opportunity is still very wide and the interest rate cycle will keep having its own cycles. It is sometimes high and sometimes low, but these NBFCs have displayed strength during the last 10 years and have also maintained their asset quality quite well,” he added. As to the best NBFC stocks, we can stick to our all-time favourite stocks like L&T Finance Holdings, DHFL, PNB Housing Finance, Manappuram Finace, Muthoot Capital etc. These stocks are powerhouses which can effortlessly smother the competition. In fact, Dolly Khanna has rewarded two of these stocks with a place in her portfolio. Sandip Sabharwal also recently recommended L&T Finance Holdings (and two other mid-cap stocks) to us with the confident assurance that we will not go wrong. 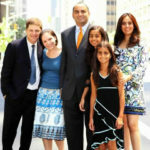 It is worth recalling that Mohnish Pabrai has also given the NBFC sector a clean chit and described HFC stocks as “no-brainers” owing to the mammoth scale of opportunity. He has two fail-safe finance stocks, namely, Repco Home Finance and CARE Ratings, in his portfolio. Vinit Sambre opined that domestic branded stocks will benefit immensely from the aggressive consumption behaviour of India’s middle class. He also singled out home textile export-oriented companies as ideal investment opportunities. He explained that Indian companies are gaining competitive advantage over China because of cost competitiveness as cotton is available in India. In fact, India is one of the largest cotton growers of the world and the companies have top-notch managements. Some companies are leaders in their own space and will continue to grow and take advantage of the huge opportunity size, he explained. Here, the stocks that come to mind are KPR Mills, Siyaram Silk, Arvind Ltd, Trident Ltd, Welspun etc. Prima facie, Vinit Sambre’s opinion that no one can perfectly time the bottom of the market is quite sensible. It is advisable if we also leave the shelter of our bunkers and resume buying high-quality mid-cap stocks in a staggered manner! Recommendation list is all OK, but, what if market corrects severeally from here because of global concerns like elevated crude, building tariff barrier due to Trump and China factor and of course reversed interest rate cycle not only in India but globally also. If market will correct further, most of the stocks will correct. For small cap companies it is wiser to go through mutual funds. But correction will also be Golden Chance to accumulate blue chips like HDFC Bank, Kotak Bank, RIL, Asian Paints, HUL, ITC, L&t etc. So you as small investors enjoy your shopping at lower prices of blue chips, sold by Goras (FIIs). If you can average down your buying in Indian Blue chips by slow and scattered buying and can hold your nerves for one to two year, You will get chance of dumping the same blue chips at very high prices to same FIIs in future. No recommendation but my ready plan for execution if FIIs throw the towel. Indian markets are highly screwed up. Nothing blue chip. One negative news screws up everything. Like real life scenario, it is easy to stab but takes lot of time for recovery. The way Yes Bank and other NBFCs hammered today which could happen to any other stock. One more ILFS kind of news, markets are doomed. Interesting he as the Equity Head recommended DHFL among others, and his Debt side (of DSP) sold CPs of DHFL and spooked the market with a 50%+ fall in just 3 days hence!